We are getting ready for EDC Mexico and you should too. 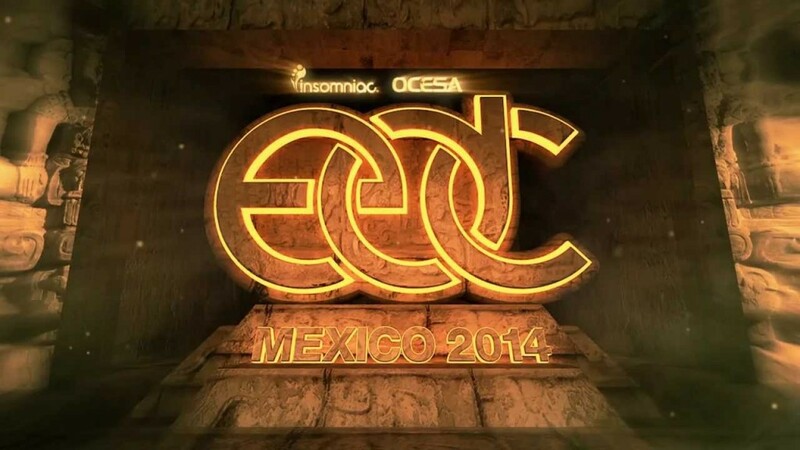 We talked about the first phase of the lineup as well as the final lineup for EDC Mexico and it just excites us! There are so many awesome artists playing in the country known for drugs, tequila, and partying. You got good weather, good music, and good times. This trailer will be sure to pump you up for EDC Mexico. Now, if only I can get tickets, transportation, and boarding… Check out the trailer below!